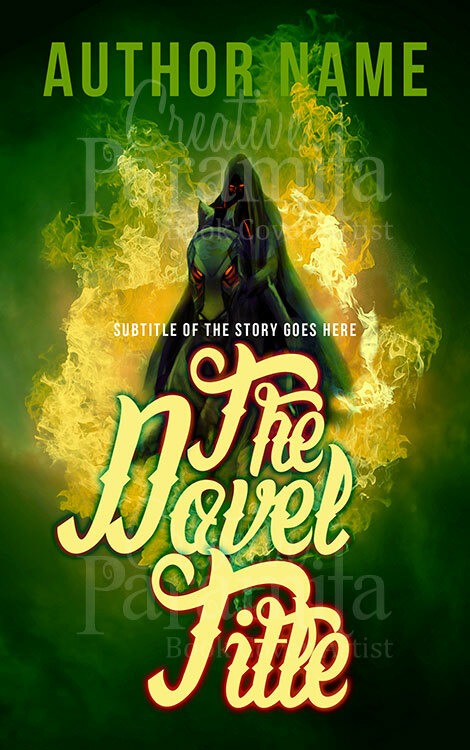 Mystery, mastery of the dark arts and anything else you like. 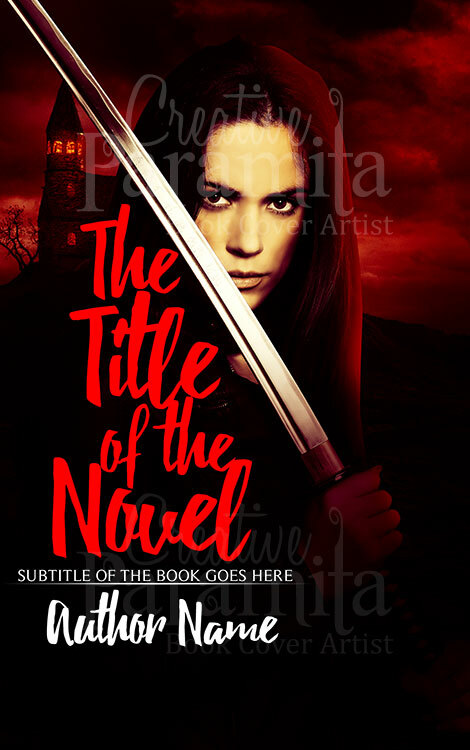 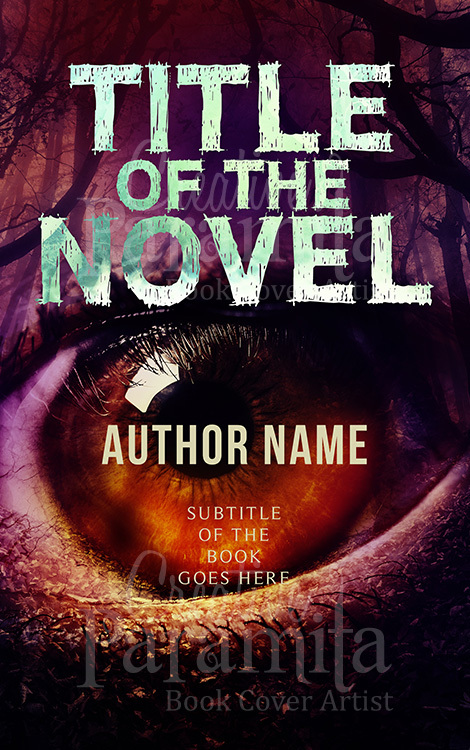 This premade book cover can portray the power of manipulation or something a little more sinister. 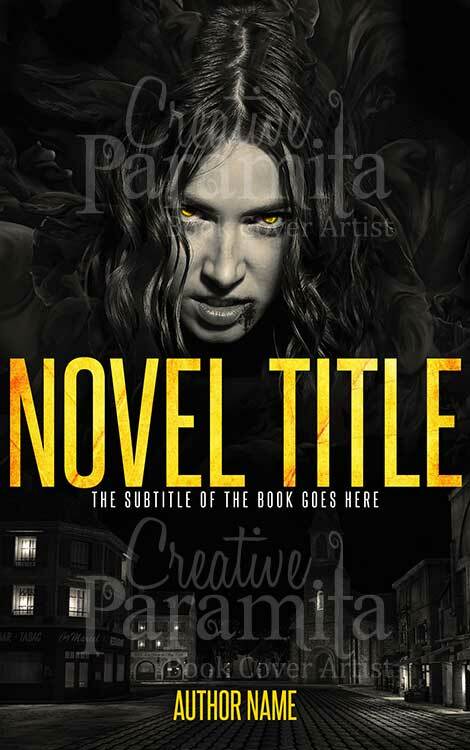 With a deep and brooding style mixed in with the muted colour scheme, the can be the perfect way to showcase and sell a much vaunted and terrifying book series. 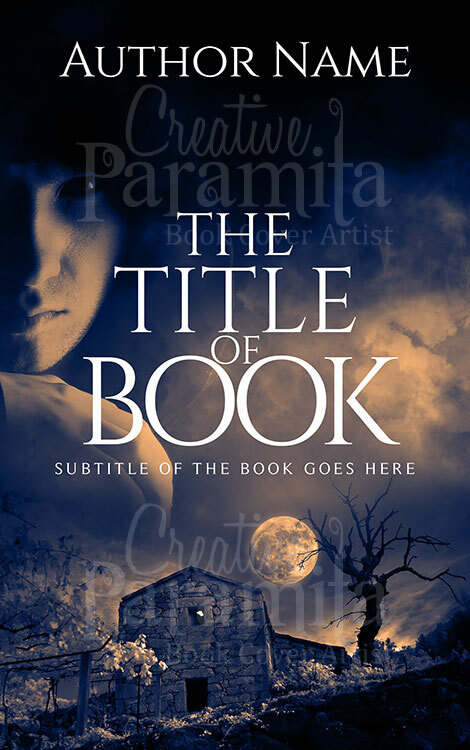 Whether it’s the final chapter or the first steps into something special, you can use this book cover design to help showcase that, for at least one member of your cast, things are not going to be as they appear to add up to.